Happy Monday!!! I hope you all had a wonderful weekend! I’m so excited to share this card because I made this one and I super struggle with Man Cards! This card is quick and simple and simple and masculine. I just love bling, ribbons, and pinks so much that I struggle with masculine cards a lot. When I create a good one, I tend to make LOTS to use all year long. After stamping the greeting, added the stamped designer paper and adhere it to the card front! For the finishing touch, I tied some Linen Thread along the spine of the card, looping around 3 times. Since linen thread is so thin, I always double knot it before tying the bow! This way it is nice and tight around the card and if you think bows are not masculine, you can leave it as a knot. Check out the supply list below to recreate this card for all of the men in your life! 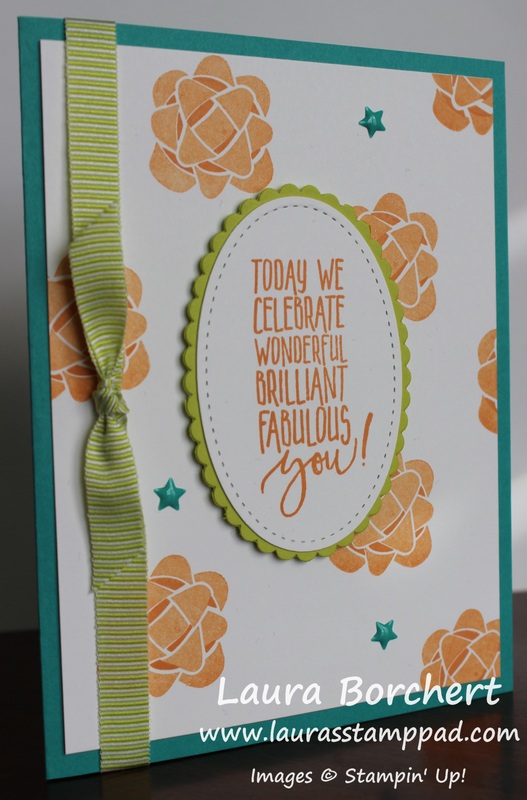 Also, if you purchase all the supplies to make this card, you will earn a FREE Sale-A-Bration item! Woot Woot!!! Trees & Leaves for Any Occasion!!! Happy Monday!!! I hope you all had a wonderful weekend!!! Today, I wanted to share with you this simple card that can be used for so many different occasions with just a switch of the greeting!!! 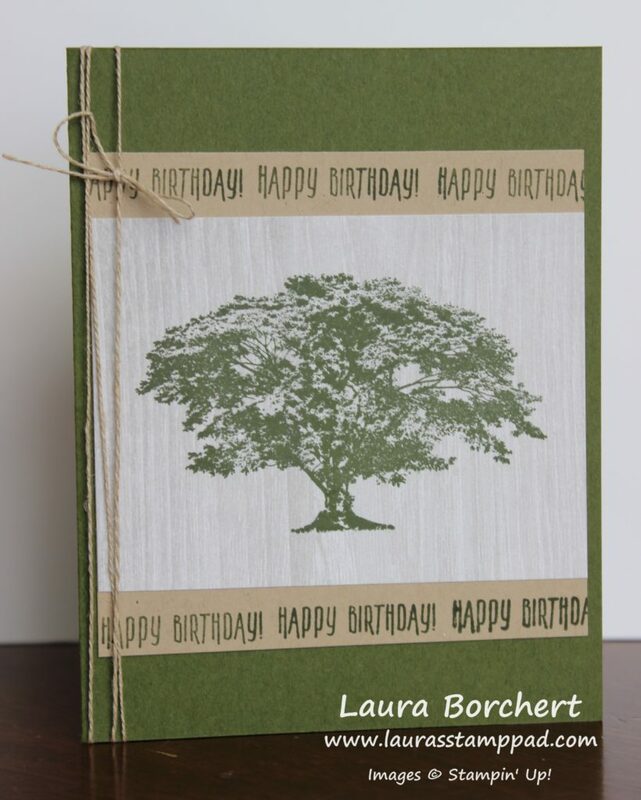 These trees & leaves for any occasion make the Rooted in Nature Stamp Set so versatile. This card was not my original idea. I got this from the talented, Cindy Murphy and just fell in love and had to recreate it. Thank you so much for the amazing idea! I started with a Crumb Cake card base. Next, I layered on a piece of Tranquil Tide measuring 4″ x 5-1/4″. 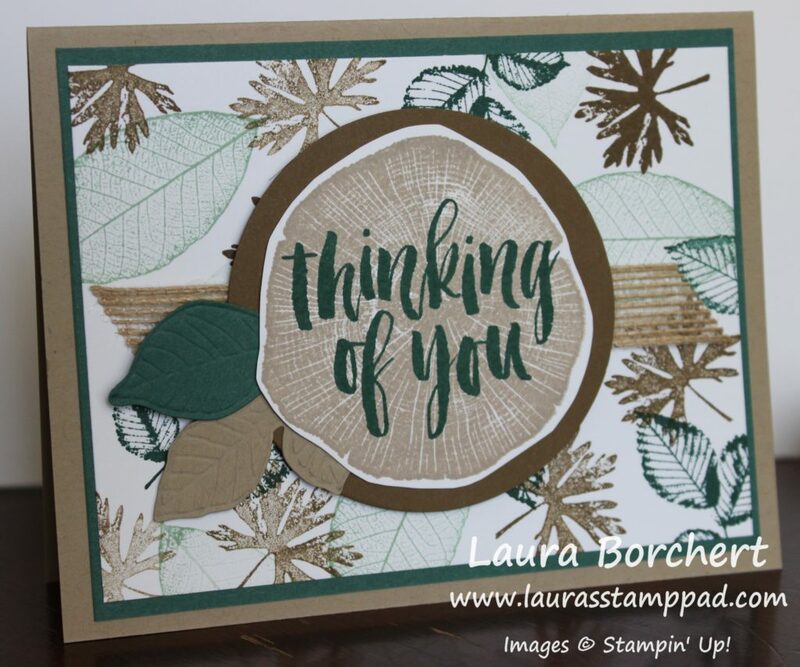 Then I took a piece of Whisper White (3-3/4″ x 5″) and stamped the leaves from the Rooted in Nature Stamp Set. The large leaf was stamped in Mint Macaron and the 3 leaf set was stamped in Tranquil Tide. The other leaf was stamped in Soft Suede and I did it a few times to get various shades of that leaf and not have all of them so dark. After adding this to the card front, I ran a little strip of Snail Adhesive down the center and stuck the Burlap Ribbon over top. Don’t worry if it’s not super stuck on there because the focal point will also hold it on. Now for the focal point, I die cut out a Soft Suede circle using the Layering Circles Framelits and added it to the card front with Stampin’ Dimensionals. I made sure they went over the ribbon to hold it in place as well. 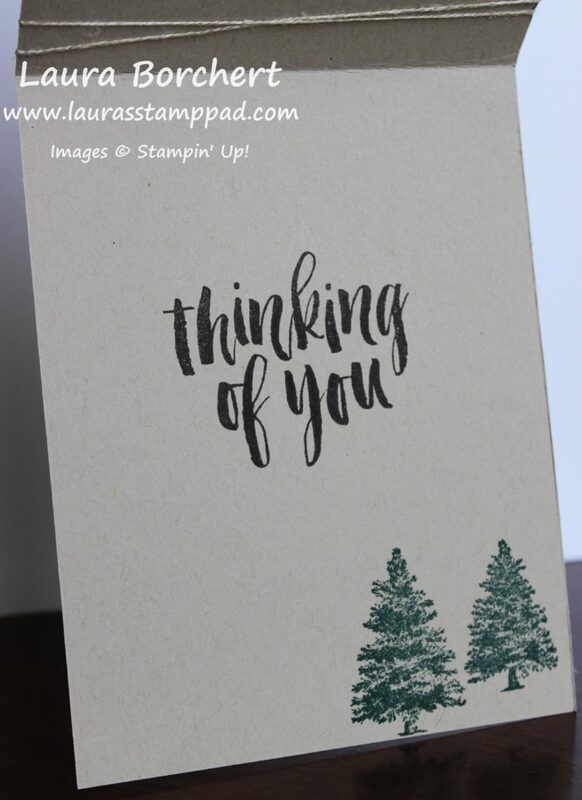 Next, I stamped the tree stump from the Rooted in Nature Stamp Set in Crumb Cake ink onto scrap white and fussy cut it out. It was really easy to cut out since it’s fairly round but not perfectly so no worries if you are a bit off. I stamped the greeting in Tranquil Tide Ink. 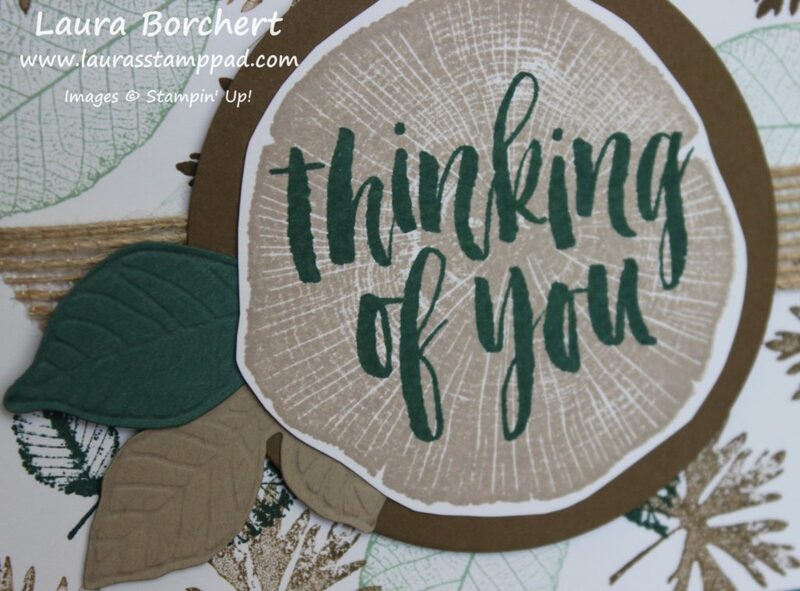 Before adding this piece to the card front, I die cut and embossed the leaves using the coordinating Nature’s Root Framelits. These are super cool because you can get so much out of this set. First, I die cut the leaves with the outline image in Tranquil Tide and Crumb Cake. 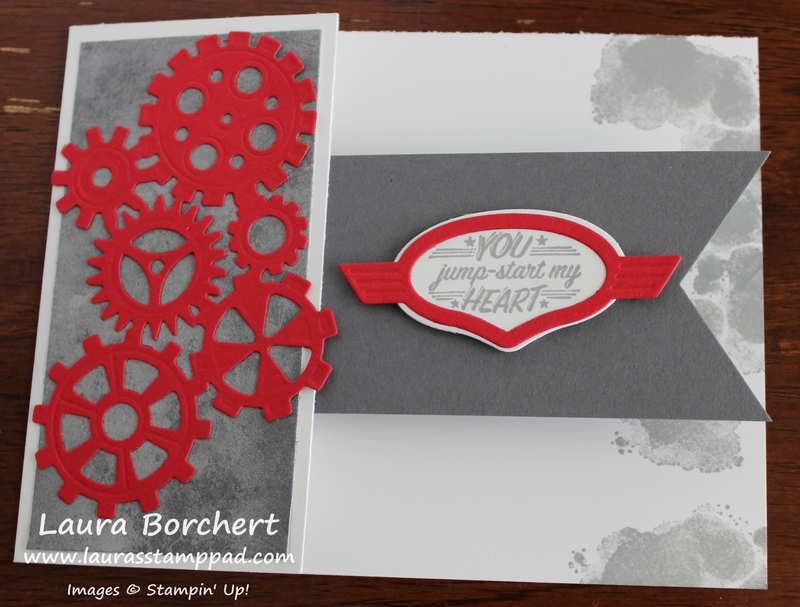 Then I laid the coordinating embossing piece over the leaf and ran it back through the Big Shot to emboss it. To make sure it doesn’t move on you, simply place a Post It Note over the top or a piece of Washi Tape. Simple and fabulous for adding texture to your project. I added those to the lower left of the circle and then placed the greeting on top! What would you use this card for – birthday, thinking of you, thank you??? It does make a fabulous man card which I really struggle with so I might make up some more for birthday cards!! Let me know what you think in the comments below!!! I think this is why I’m a hugger….words are never enough. 🙂 Hand shakes are weird for me. I just prefer to hug! Also, there is nothing better than a hug to warm your heart and make you smile. That is unless it’s from a complete stranger or lasts too long and then it can get a bit awkward. We have all been there! This card is perfect for when you want someone to know you care but you just don’t know what to say. Change up the greeting and it would make a great man card too. I love the simplicity of the trees and twine. I started with a Crumb Cake card base measuring 4-1/4″ x 11″. 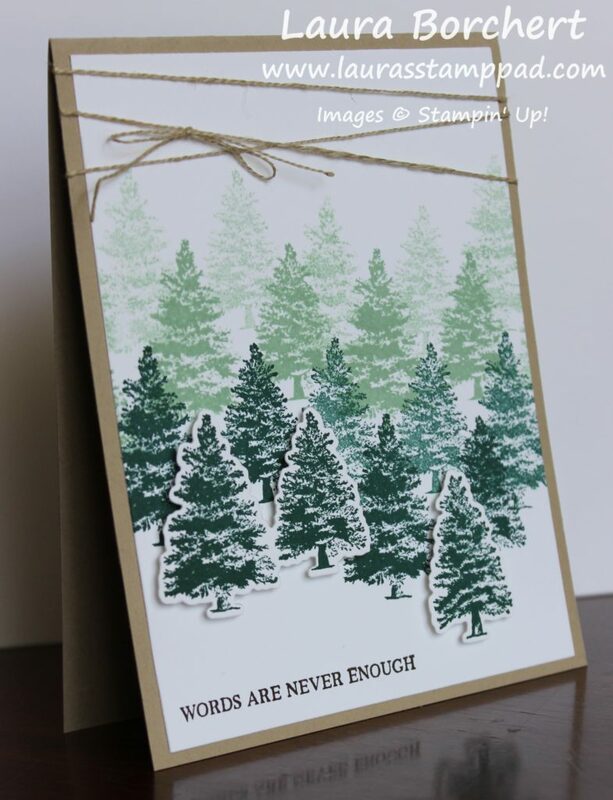 Next, I took a piece of Whisper White (4″ x 5-1/4″) and started stamping the trees from the Rooted In Nature Stamp Set. I started at the top with stamped off once Mint Macaron and did 5 across. Be sure to stagger the trees so it looks more random and like a forest. Then I did full strength Mint Macaron. After that I did the same with Tranquil Tide – stamped off once first and then full strength. You could always stop there and add a greeting. I wanted a little bit of texture on the card so I popped a few trees up. 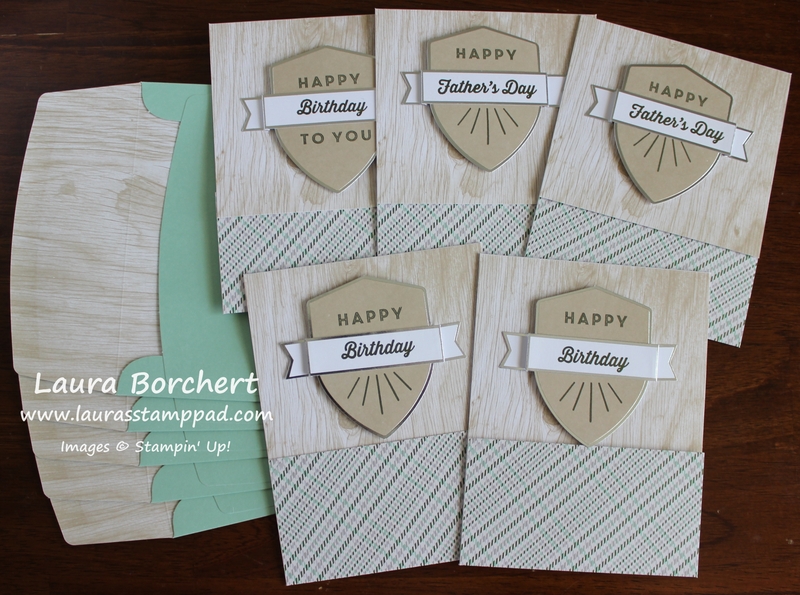 Simply stamp a few on scrap cardstock and die cut them out. 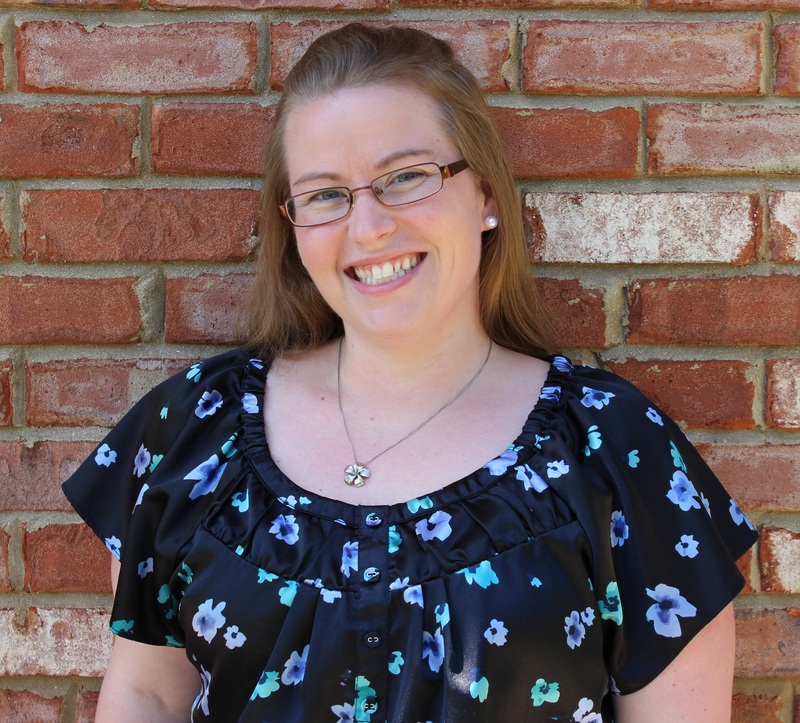 I used the coordinating Nature’s Roots Framelits (Bundle & Save 10%). I popped these up with Stampin’ Dimensionals. For the greetings, I stamped them in Early Espresso Ink. Both the front greeting and inside greeting came from the Rooted In Nature Stamp Set. I thought a few trees on the inside of the card would look cute too! After adding the Whisper White piece to the front of the card, I tied some Linen Thread around the card and into a bow. I love the rustic look of this thread and it passes for masculine cards. My husband says foo foo ribbon and bows is not considered masculine. Sometimes I still sneak it in with navy or green colors otherwise I stick to Linen Thread. If you would like to purchase any of the items used in this card, click the items listed below! May 2018 Paper Pumpkin Kit!!! Happy Monday!!! Today, I thought I would share the amazing May 2018 Paper Pumpkin Kit – Manly Moments! This kit has me covered for Father’s Day! Thank you, Paper Pumpkin!!!! I was wondering what I could whip up quickly before Ziggy arrived and this came in the mail in May at the perfect time! These cards are very basic and were easy to assemble. I love the fun fold with it. They aren’t just a regular card but instead the plaid part folds down and then top part folds up. That’s super fun and makes them different. I found that I really liked the starburst image below the greeting. It really makes it stand out and look cool. Do you prefer that or putting “To You” or another greeting like Dad, Son, Brother?? Let me know in the comments below! Here is an up closer photo of this style. I placed the banner across the badge for stamping placement. I felt this was better than winging it and hoping I got it in the right spot. Some of the bursts are up higher than others but that’s okay! 🙂 Also, I added Stampin’ Dimensionals to the entire back of the badge and added the banner to the badge with just Snail Adhesive in the middle. The instructions said to put the banner on with dimensionals as well. I thought that might be too high and this way the swag of the banner falls on either side with that dimensional holding it up. These are my absolute favorite. I love that mountain scene and those trees. I will say the bottom of the card is rather thick with all of the layers but it’s amazing! Super easy to assemble since those pieces were all stickers. I did the greetings the same as the cards above! Isn’t that texture and dimension of the card just amazing? I love it!!!! Now I am all set for Father’s Day and don’t have to scramble! I love Paper Pumpkin for that. It always sets you up for future holidays/events! 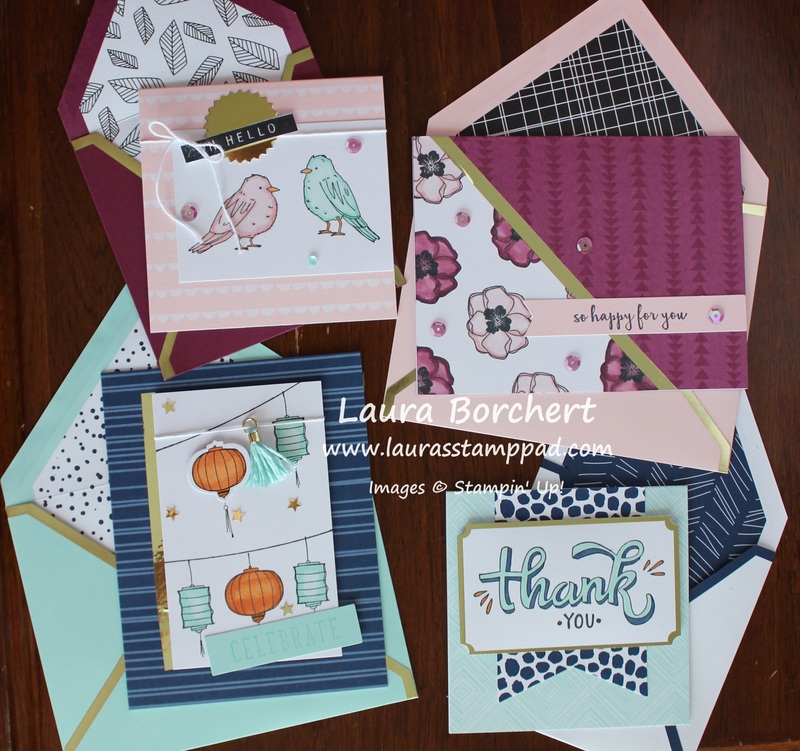 If you would like to try out Paper Pumpkin, click here to sign up for the June Kit before the 10th! You can try it for a month and cancel or enjoy it for many months. It’s all up to you. 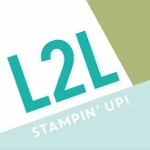 Either way, I think $20 for stamps, ink, supplies, and a clear block is TOTALLY worth a try! Also, the June Kit will coordinate with the Broadway Bound Suite in the New Catalog so that’s even more fun!!! Who doesn’t love black and white with a pop of color?!?!?! Doesn’t these birthday bows look so real?? 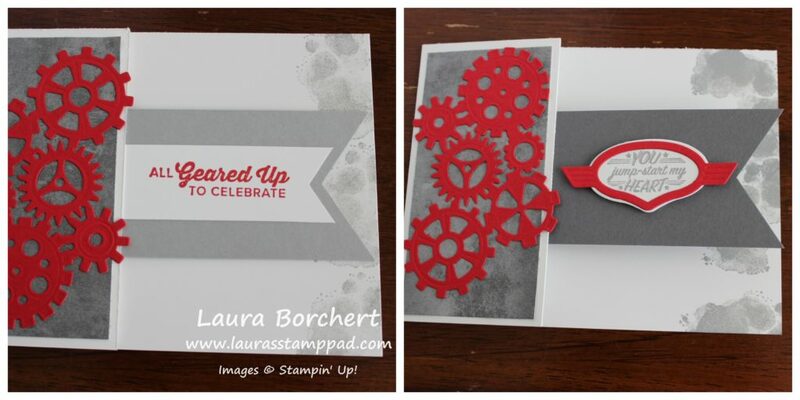 I am still loving the Picture Perfect Birthday Stamp Set and using it for so many different occasions!! Check out this beauty! 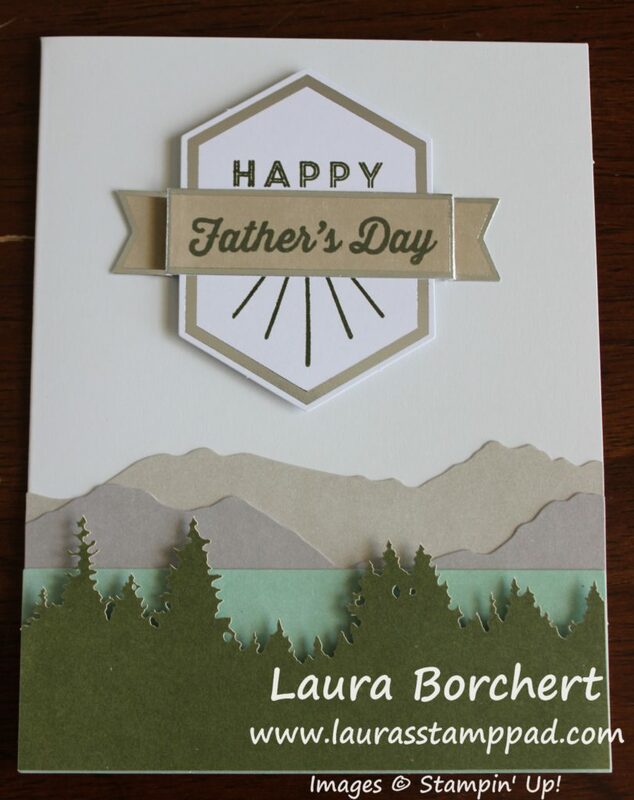 This card can be created in so many different color combinations for a masculine card, feminine card, or even matching school colors for a graduation! 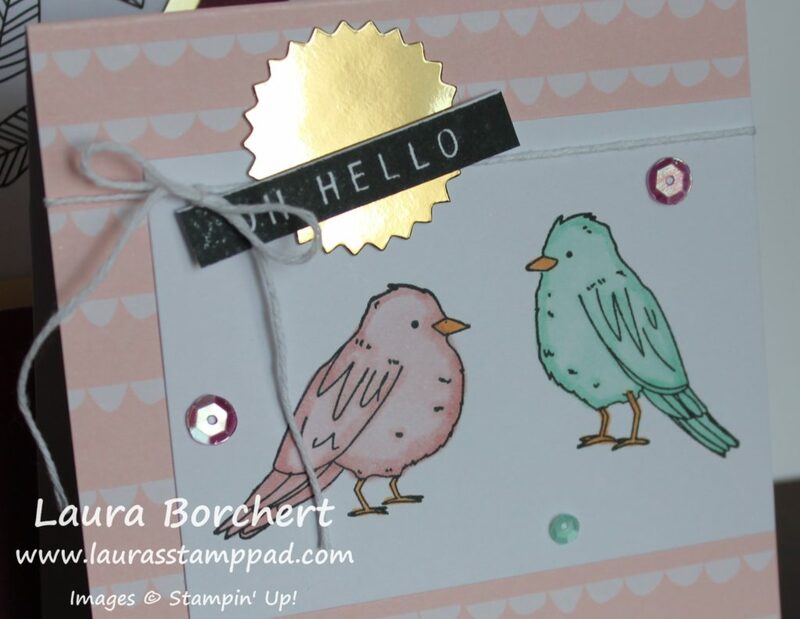 Don’t be scared about the 2 step stamping with the bow though! I have some create tips! I started with a Bermuda Bay card base! Next, I took a piece of Whisper White measuring 4″ x 5-1/4″. 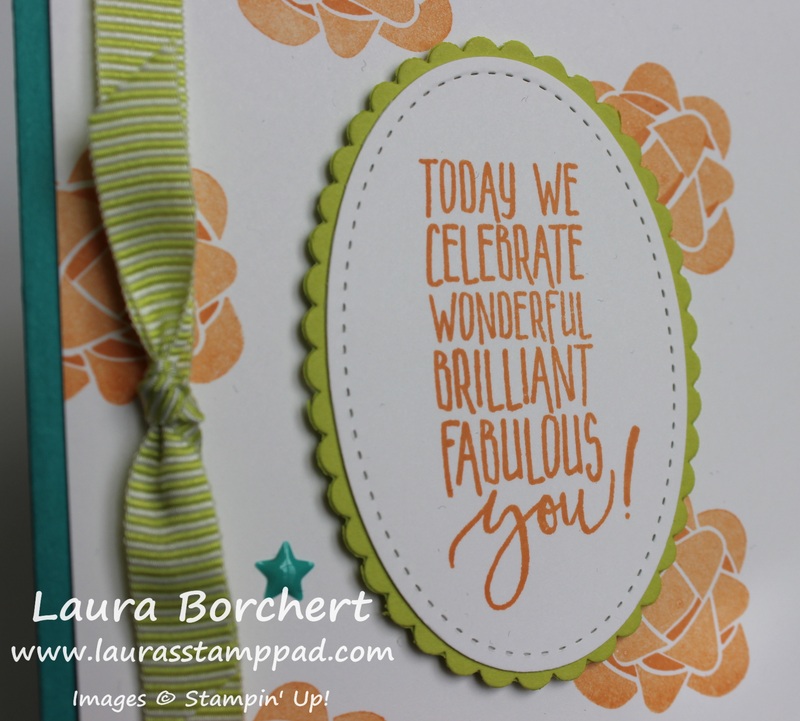 Then I stamped the bow from the Picture Perfect Birthday Stamp Set all over for a background in Peekaboo Peach Ink! A few tips that I have for the bows are to stamp the smaller dark (full strength) image first and then stamp the larger, lighter (stamped off once) image second. This helps with lining up because you can see through the stamped off image easier than the full strength one. I will say try it both ways on which one is stamped first to see what works best for you! 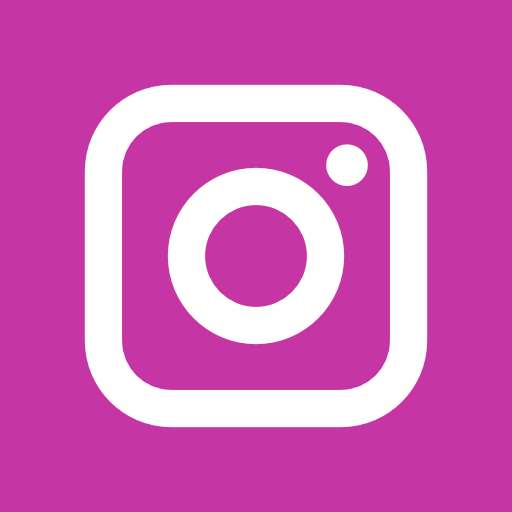 Another tip is to place the images on your clear blocks in the same direction. 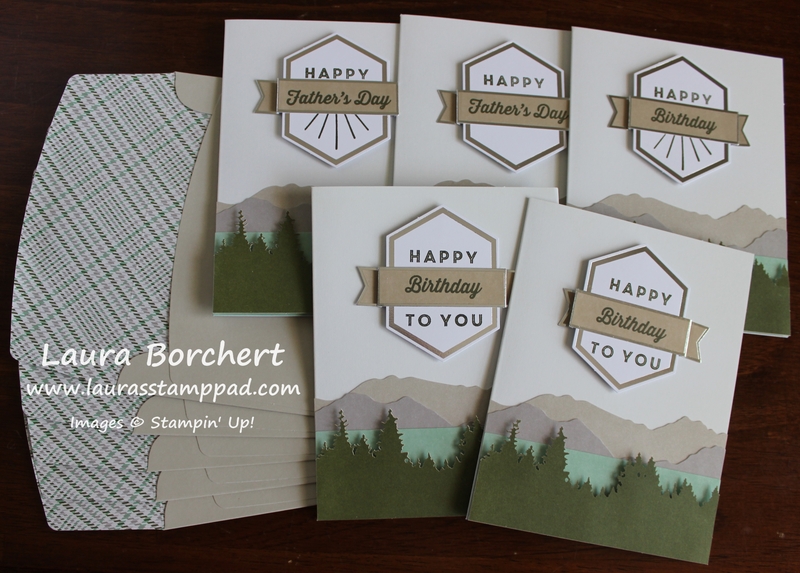 I like to do it where the engraved Stampin’ Up is on the top side on both images and that helps me not have to rotate it around and around each time! Also, I think the bow looks pretty fabulous without the second stamp too so that’s an option too! 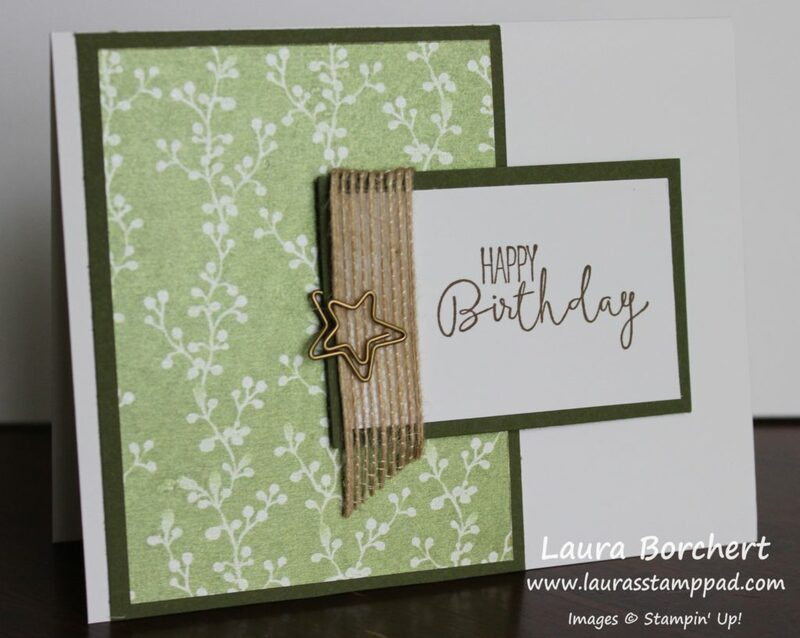 After stamping the background, I added this piece to the card front and tied some Lemon Lime Mini Striped Ribbon around and into a knot. For the greeting, I die cut a Whisper White piece with the Stitched Shapes Framelits and a Lemon Lime Twist piece with the Layering Ovals Framelits! 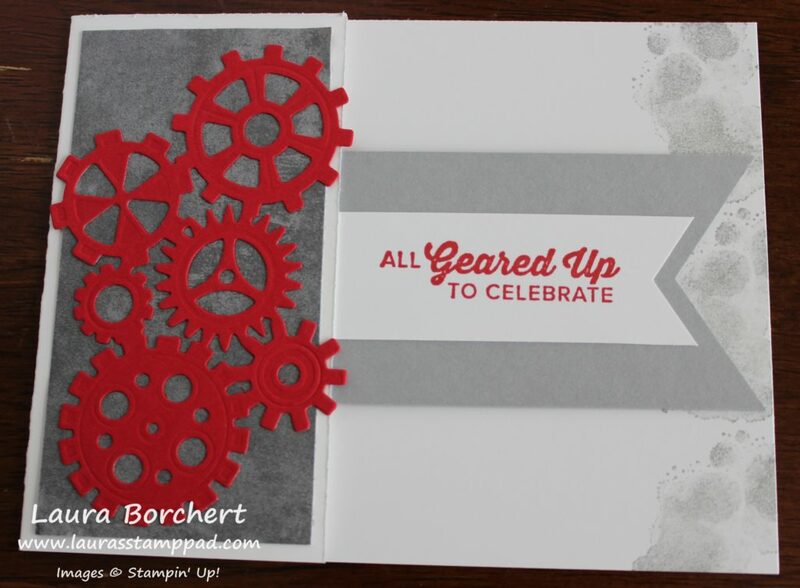 Then, I stamped the greeting in the center and layered them together. 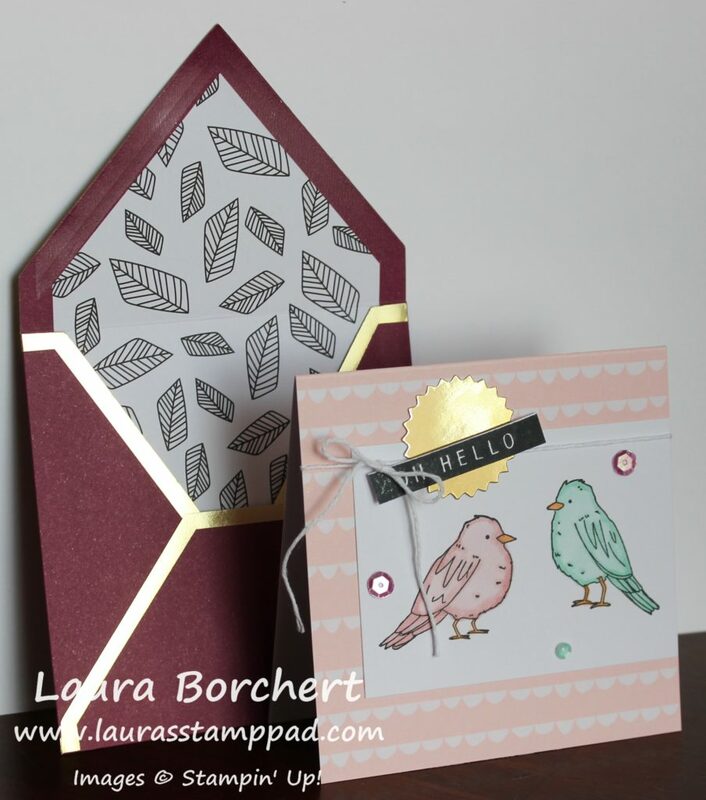 I added the greeting to the front of the card with Stampin’ Dimensionals! To finish it off, I added a few Bermuda Bay Enamel Shapes!!! What color combinations would you use for this card?? 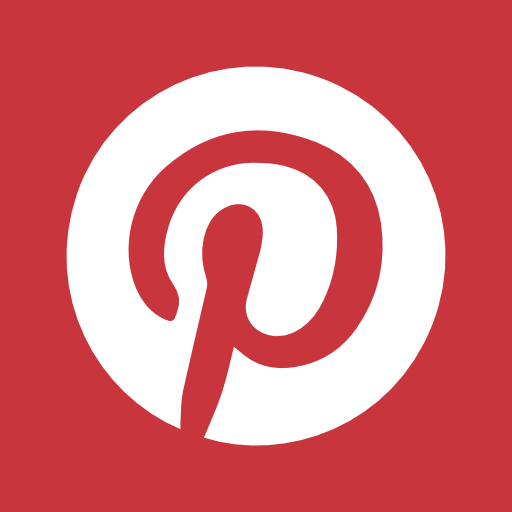 I’m always up for trying new combinations and would love to hear your favorites. Let me know in the comments below! Technique Tuesday – Candle Creations!!! Happy Tuesday!!! That means I have a fabulous technique to share with you today! This one is rather simple and super fun! 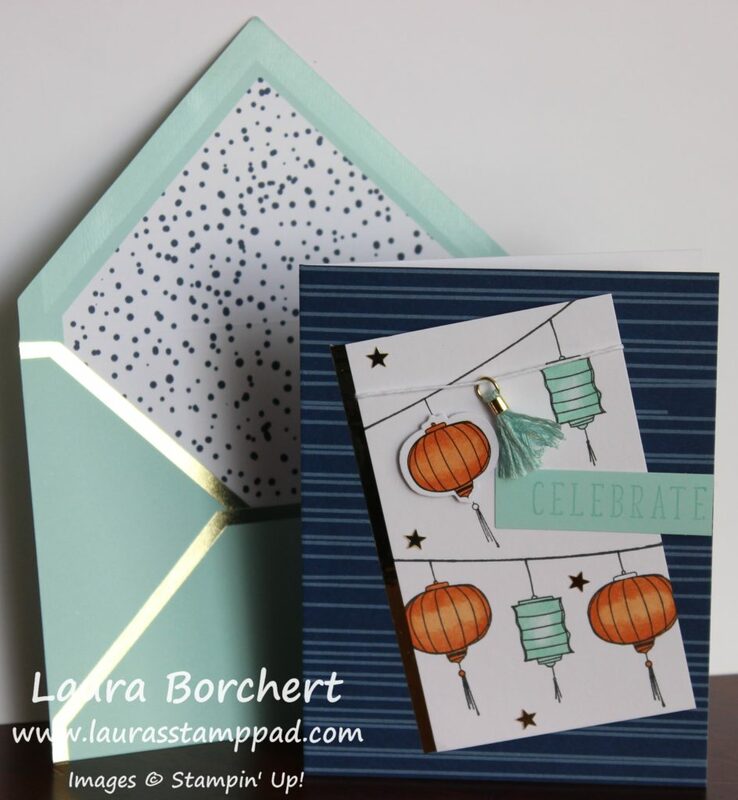 I’m sharing some candle creations using the Picture Perfect Birthday Stamp Set from the Occasions Mini Catalog. This Suite is my favorite by far and I just can’t put it down! This quick and simple card is perfect for a Man Card but stay tuned to the card I’m going to show tomorrow which is more feminine and changed up a little! 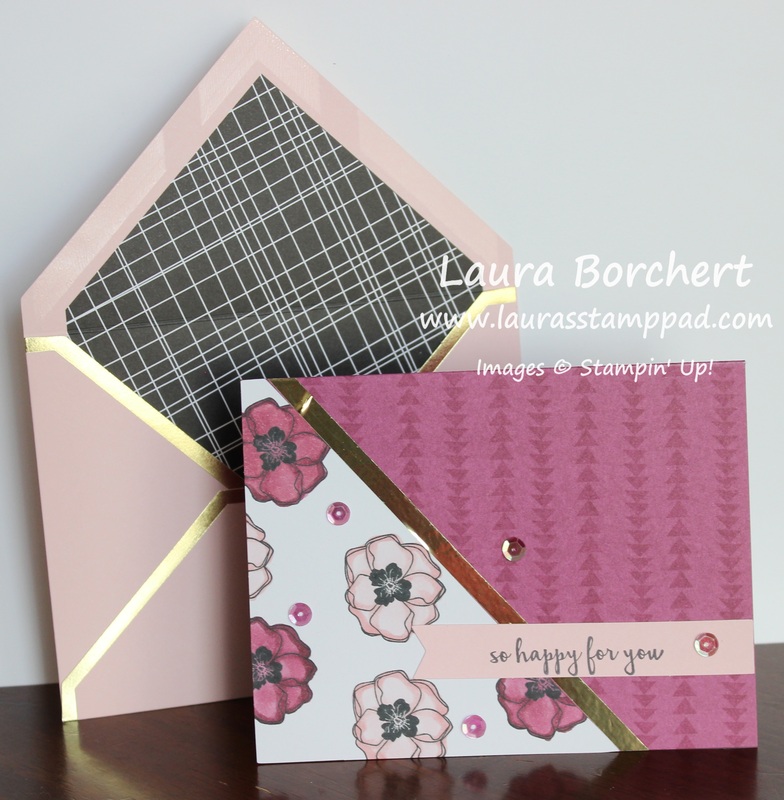 Both of these styles of cards are great for making multiples to have on hand all year long!!! 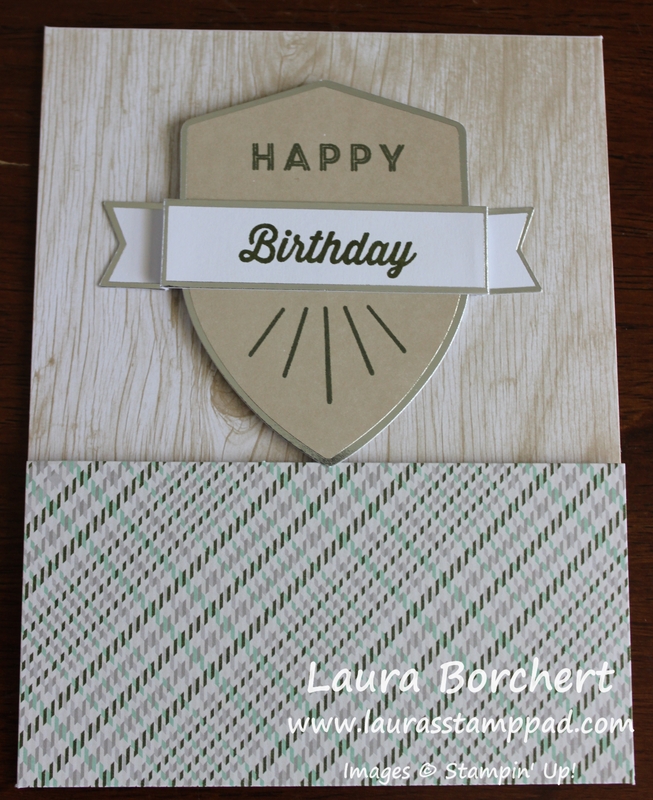 I started with a Lemon Lime Twist card base. 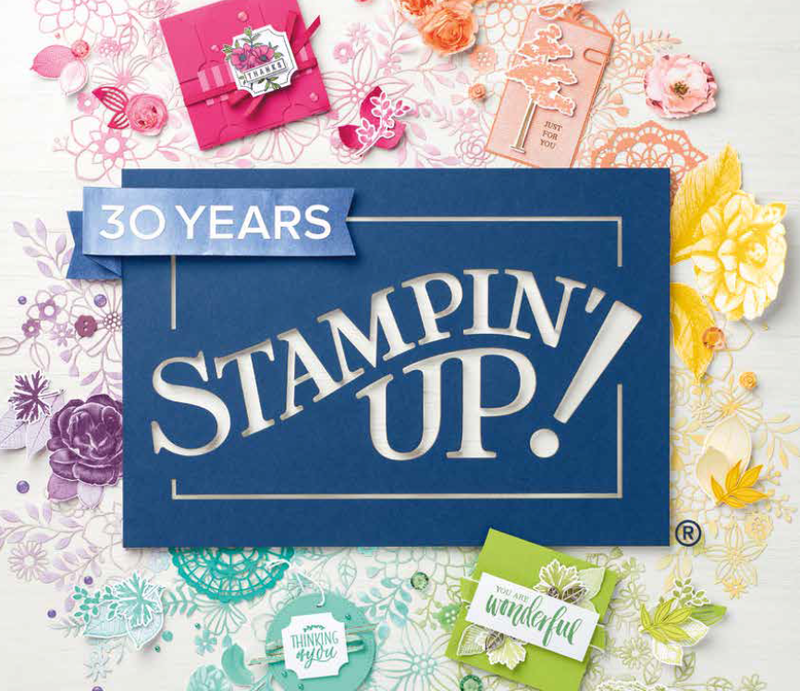 Next, I stamped the greeting all along the top and bottom in Bermuda Bay Ink using the Picture Perfect Birthday Stamp Set! 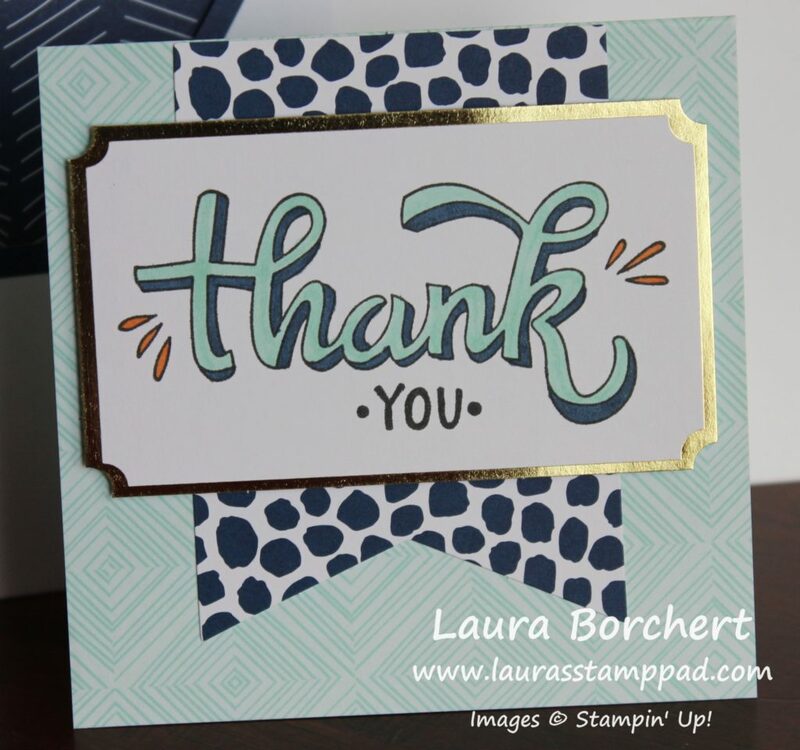 Be sure to start stamping on the edge with the greeting hanging off some so that it looks like the greeting continues on and on! 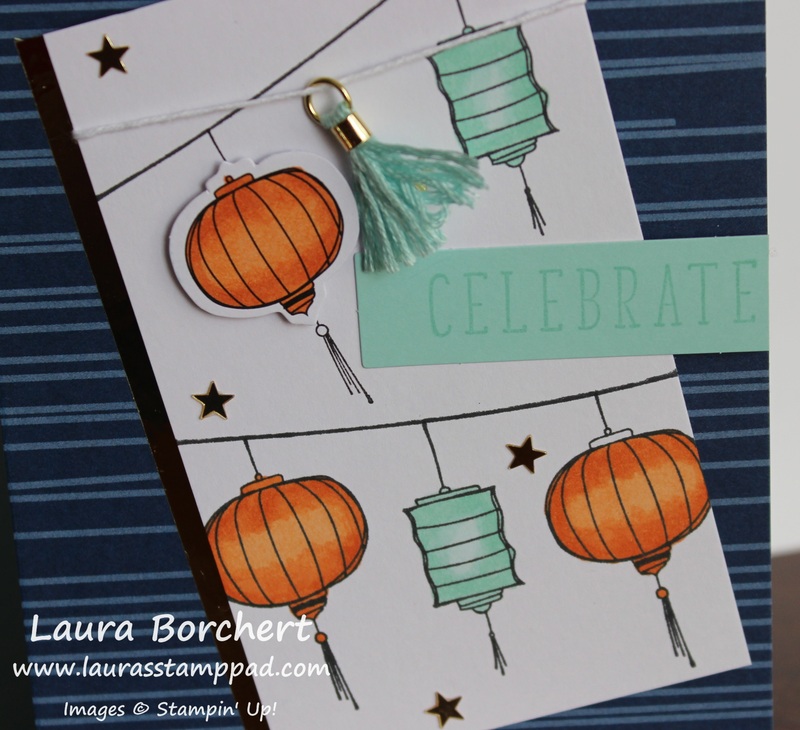 Then, I added a piece of the Picture Perfect Party Designer Series Paper (5-1/4″ x 3″) in the center. 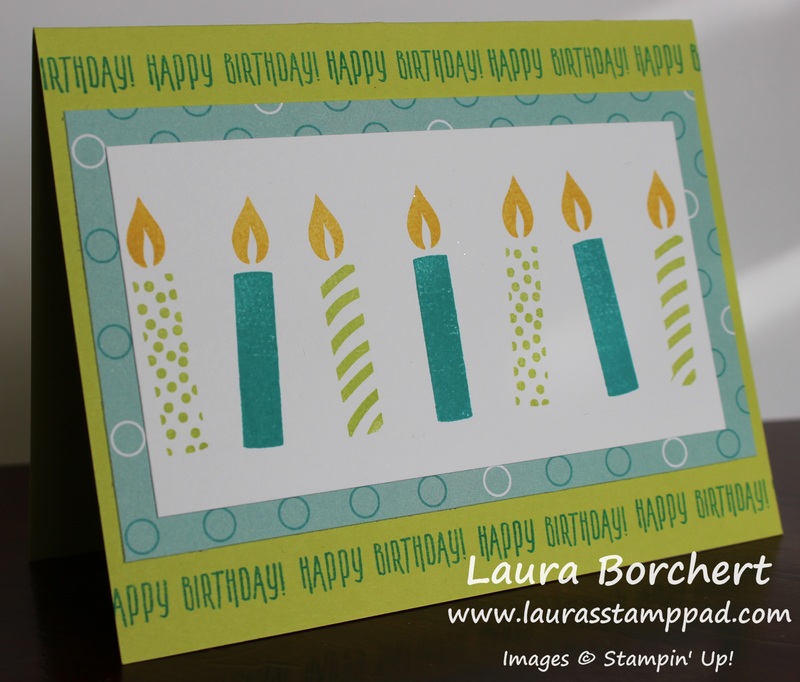 Then I took a piece of Whisper White cardstock (2-1/2″ x 4-3/4″) and stamped the candles. There are 3 styles of candles in the set – solid, dots, and stripes. So while each candle can be stamped alone, there are also combinations that can be created. Simply stamp the solid image off once onto scrap paper and then onto your project. Then stamp the patterned candle in full strength! 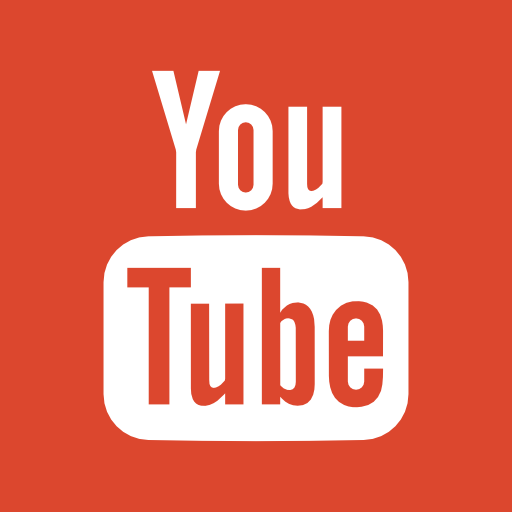 Be sure to check out the video tutorial below to see these fun combinations! I stamped the center candle first and then worked my way out from either side. I found that this helped me with my spacing. 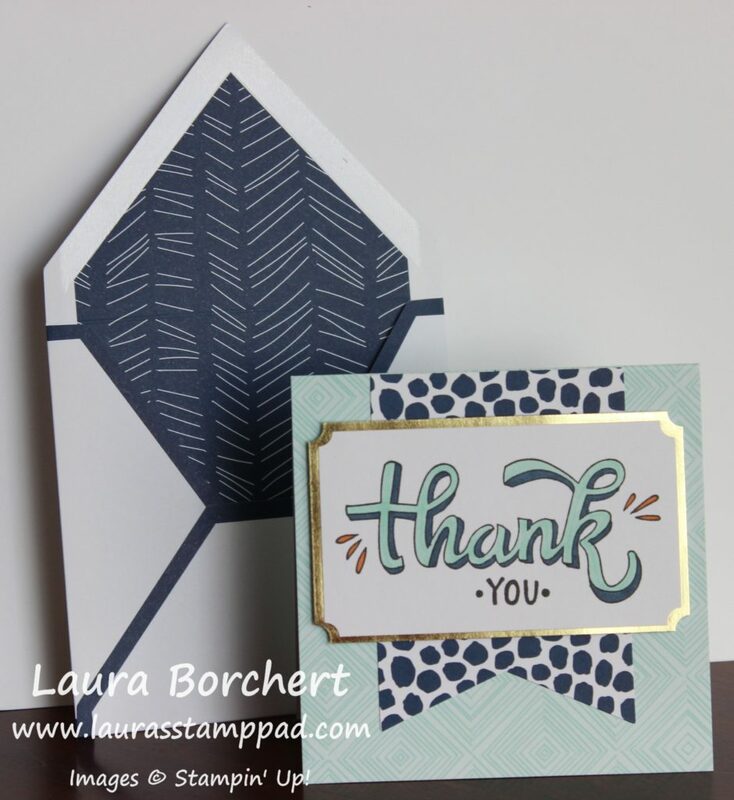 Another tip was that I stamped them a little angled on purpose because I knew I wouldn’t be able to get them perfectly lined up straight and even! 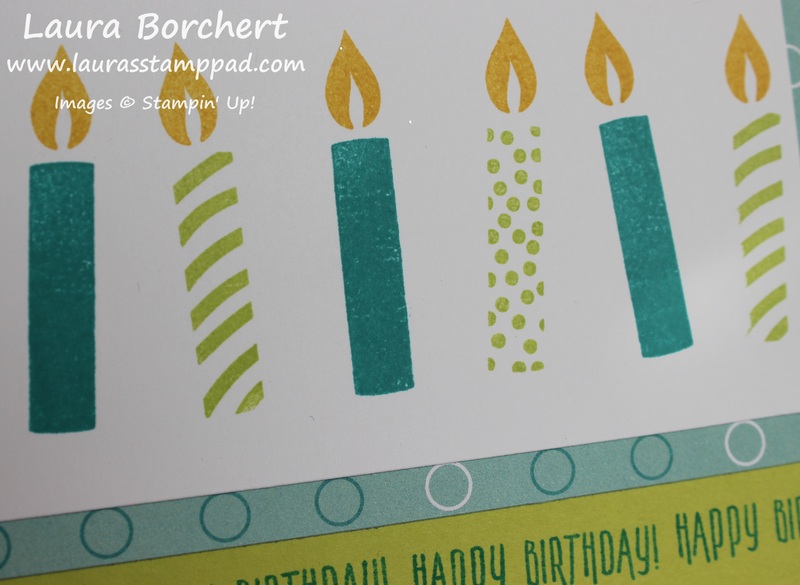 After stamping the candles in Bermuda Bay and Lemon Lime Twist Ink, I stamped the flames in Crushed Curry Ink. 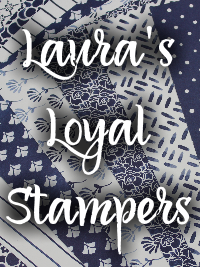 Once I was finished stamping, I added this to the card front! Check back tomorrow to see a few ways I stepped up this card with some variations! You can even join my mailing list here so you don’t miss out! One last Christmas card that I never got a chance to share. This deer in the forest card could be used for a great man card. Just change up the greeting and you are all set! I started with a piece of Whisper White measuring 4-1/4″ x 11″ for the card base. Next, I layered on a piece of the Tranquil Tide from the Fresh Florals Designer Series Paper to the bottom portion. The trees and deer use the Carols of Christmas Bundle (Bundle & Save 10%). 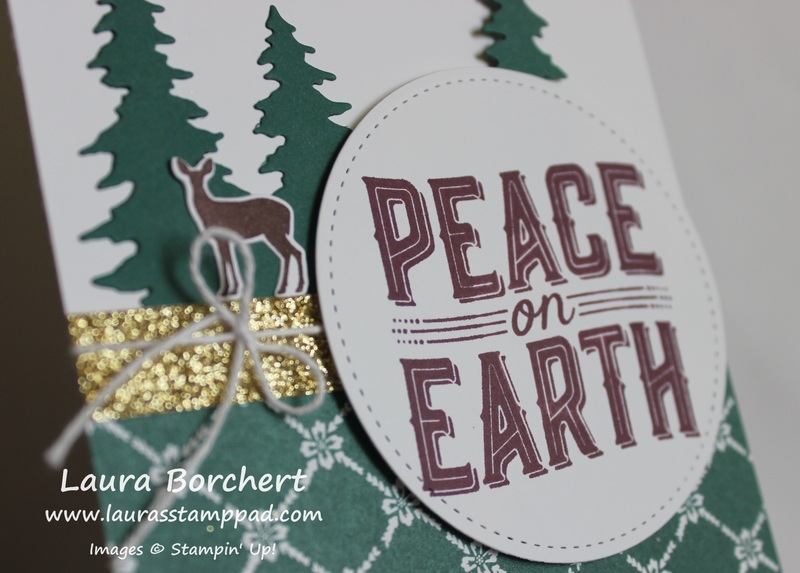 Be sure to stamp the deer before die cutting it with the Card Front Builder Framelits. It is always easier to line up the framelit rather than stamp in such a small area! The deer was stamped in Chocolate Chip and the trees were cut in Tranquil Tide. Next, I added the double trees to the card right above the designer paper. The single tree off to the right was placed up higher so it wasn’t all covered by the greeting. Next, I layered on a small strip of Gold Glimmer Paper. 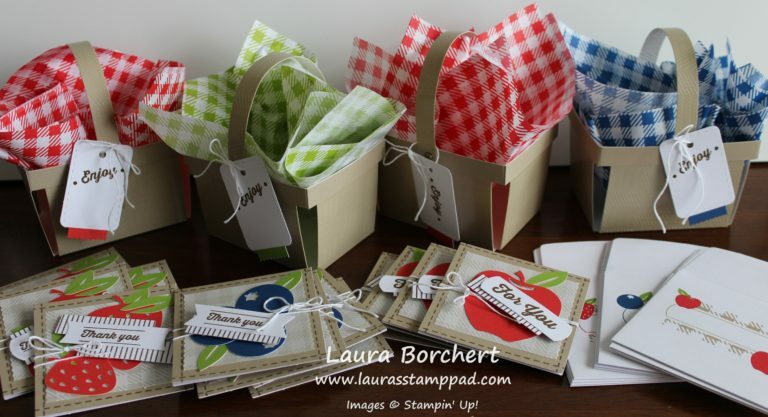 This is a great chance to use up some scraps. Feel free to put a piece that is thin or rather wide. It’s all up to you! Then I tied some Whisper White Baker’s Twine around to the inside of the card. I added the little deer just above the glimmer paper. 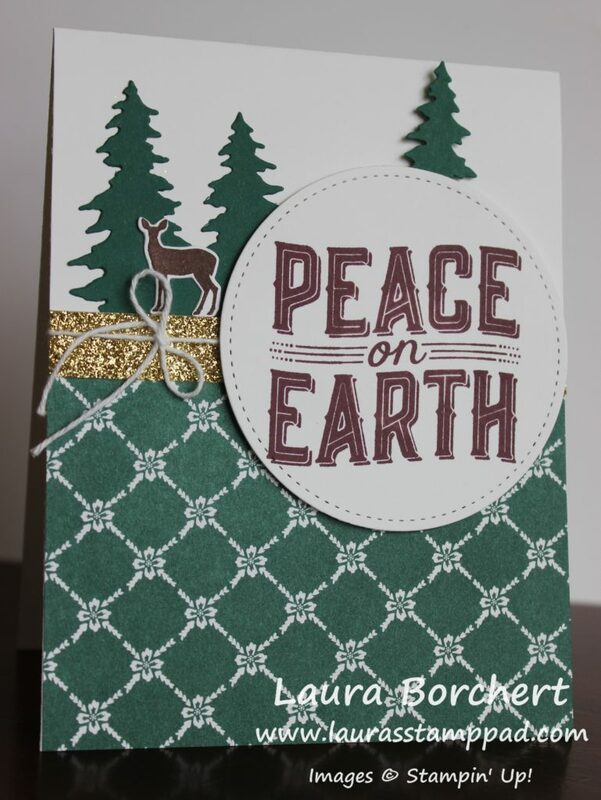 For the greeting, I die cut a circle with the Stitched Shapes Framelits and stamped the greeting in Fresh Fig Ink. I added the greeting to the card front with Stampin’ Dimensionals! Just change up the greeting to Happy Birthday for a great man card. If the gold glimmer is too much, Foil Paper would work too! Let me know if you would use this as a man card in the comments below! If you would change it up, let me know the changes as well!